Earlier this month, just after the iPad launch event, Apple released iTunes 10.6 to support the new 1080P Apple TV and the new Retina tablet. Unfortunately, when it did so it also introduced a nasty bug with the ordering of TV shows when using the Apple TV to view them. 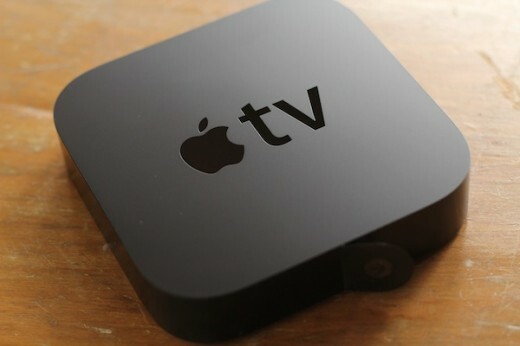 Complaints started popping up on the Apple Support Forums stating that people’s TV shows were being displayed all jumbled when viewed on their Apple TVs. It was confirmed to be an iTunes issue as even those who had updated to the 5.o version of the Apple TV software previously had seen the issue appear only when they upgraded to 10.6. The issue was that the files were being sorted in season groupings, but chronologically according to file date, rather than episode date, causing problems galore, especially for those who have ripped their own collection of shows. The new software update for iTunes, version 10.6.1, offers up a fix for the issue, restoring the listings to their proper order. The rest of the list seems to be some minor bug fixes and improvements, rather than anything major. But the return of proper ordering of shows should come as welcome relief for many Apple TV users. You can grab the new update directly from Apple.com or via Software Update.